what would it tell you? 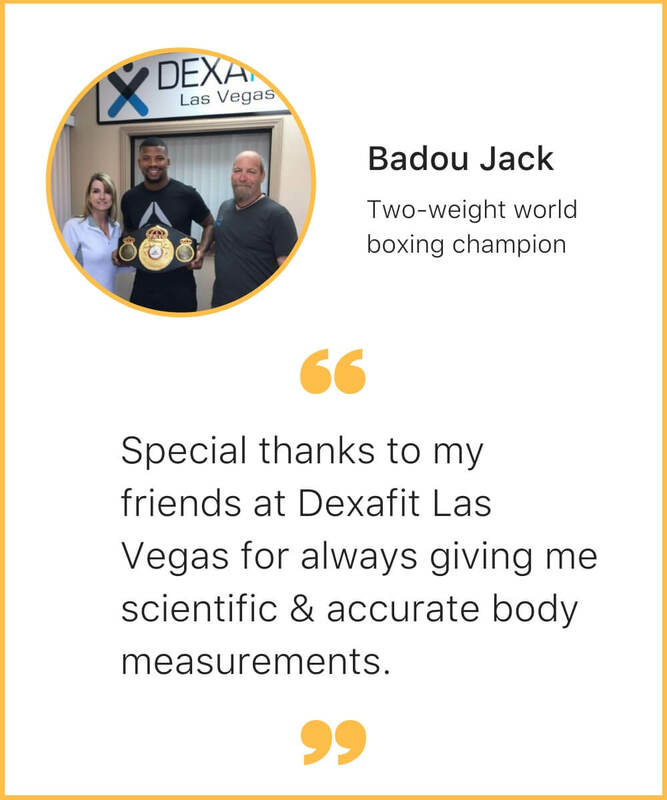 Since 2011, thousands of people across the country have trusted DexaFit to find out. We leverage medical-grade health testing and gold standard technologies to deliver immediate, science-backed insights about your overall health. Measure where you are, discover where you can go, and track what’s working. Combining the best aspects of physicians with the best aspects of technology innovation, DexaFit provides you with high-quality, personalized insights about how to take control of your health. Our mission is to make predictive fitness and health testing accessible, efficient, and effective. We go beyond the frenzy of fads and take a deeper look at your health using technology considered the gold standard by research and science. The healthcare system prioritizes treatment over prevention. People are victims of a broken paradigm. Chronic disease is on the rise. Obesity is an epidemic. DexaFit opened seven years ago as a practical solution to this problem. We provide real-time data and actionable insights that empower you to achieve and sustain optimal health.